There's no trick to great customer service -- is there? A trick, no, but magic, yes, says customer service wizard Chip Bell. 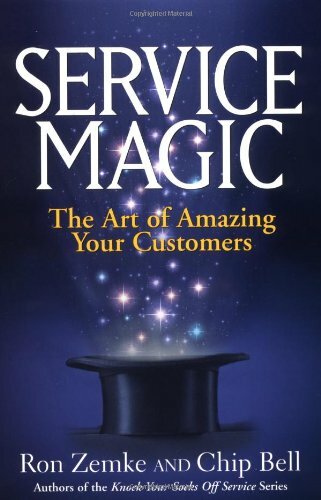 Like an expert magician delights his audience, your service must delight your customers. Bell's book is filled with effective real-world examples.